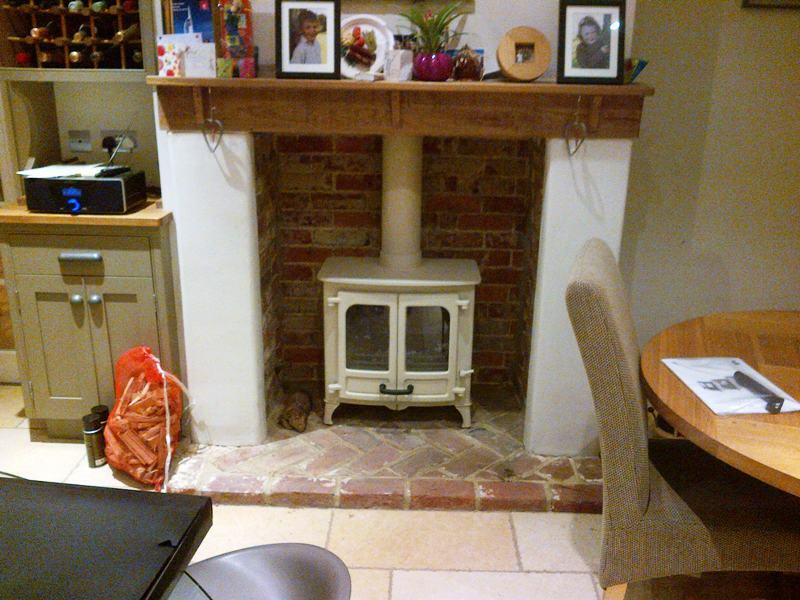 These great clients are friends of Richard Billington’s and following their living room fireplace they asked The Billington Partnership to install a new stove in their kitchen. 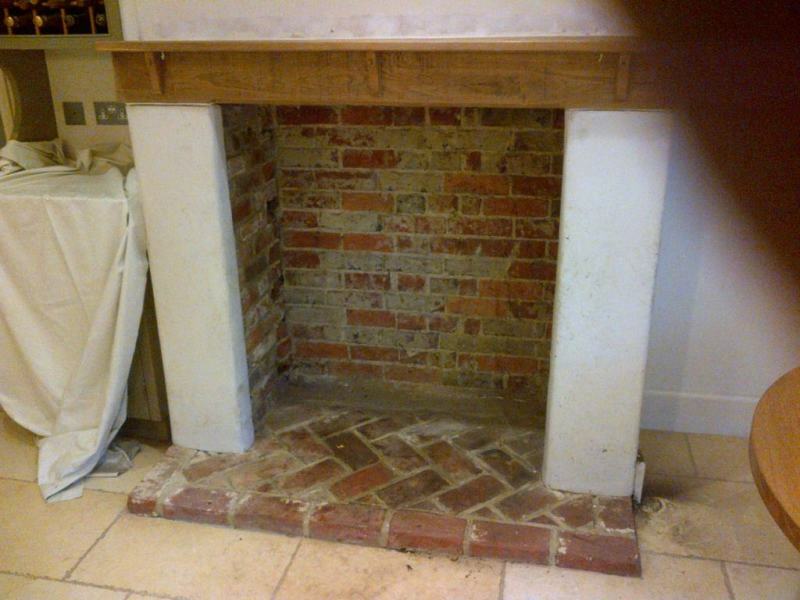 The original opening needed an old gas liner removed and the bricks cleaned up. However, it was a perfect position for a wood burner and would make a wonderful addition to the kitchen. 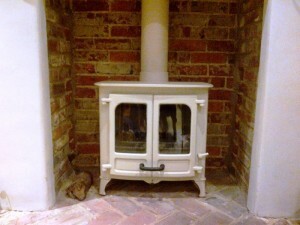 The wood burner they chose was the Charnwood Island II Stove in Almond. It has a large view of the fire and beautiful clean-line proportions as well as producing a rated 8kW of heat to the room. 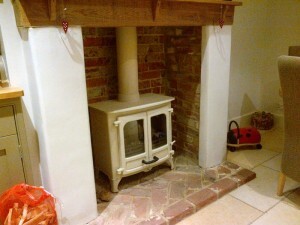 The installation was a success and the client enjoys being in the kitchen a lot more! Take a look at another Charnwood Island II stove installation by The Billington Partnership.